Drive Safer as You Head Back to School with Sylvania SilverStar ULTRA Headlights! With school starting for my son today, I begin to drive twice as much as I did during the summer. Today begins the two trips back and forth to school to drop him off and pick him up and my car must be ready to keep my family safe this school year! For me, the must-have is bright headlights for seeing in the dark. It will start getting dark earlier and earlier and I need to be able to see in the dark to drive safely and keep my children safe! 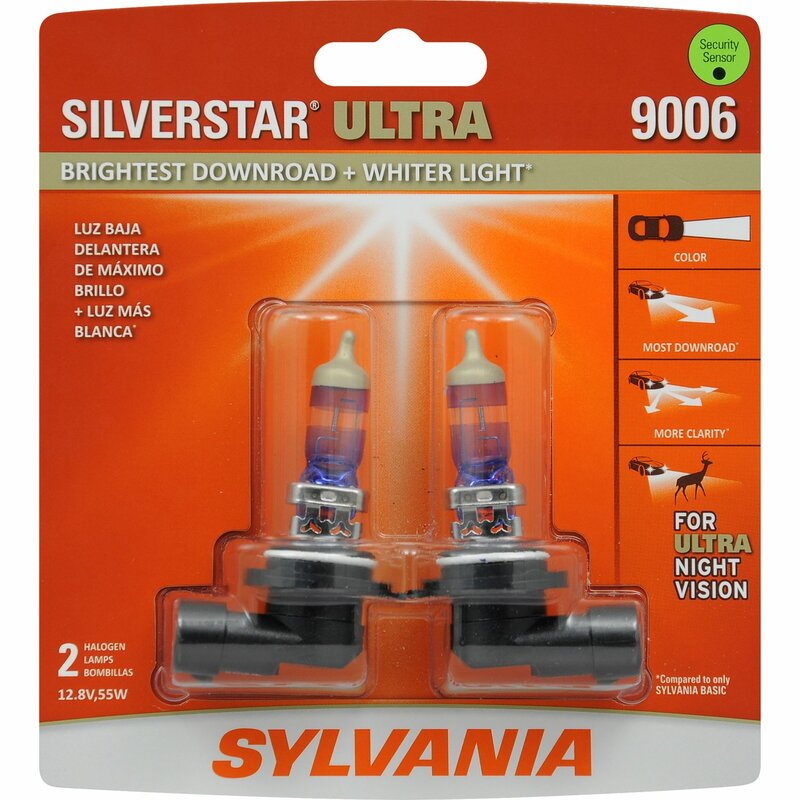 This year I will be using SYLVANIA SilverStar ULTRA headlights, the perfect combination of safety and style to keep me and my family safe this school year! Headlights are an active safety item, the first line of defense on the road. Upgrading to better headlights is even more important to maximize the amount drivers can see downroad and side road, which can mean additional reaction time. These SYLVANIA SilverStar® ULTRA headlight offers the brightest downroad with a whiter light for more clarity, in the SYLVANIA family. Being able to see street signs and road markings more clearly can help a driver with increased reaction time. Whiter light also improves contrast, allowing a driver to distinguish objects on the side of the road better. With SYLVANIA SilverStar ULTRA headlights, motorists can see further down the road, with increased side road visibility and peripheral visibility. To top it off, SilverStar ULTRA headlights are simple to install – no need to see a mechanic! Lights, no matter the time of year, dim over time. To maximize visibility, it is important to replace headlights every few years, even before burnout. However, it is common for most people to wait until one burns out and replace it. At this point, it is very important to replace both bulbs at the same time. If one headlight is new and one old, there will be an uneven field of vision on the road, which can be a distraction to the driver and other drivers on the road. That’s why it’s important to always replace headlights in pairs. So as you check off your back to school list, don't forget to add "Install SYLVANIA SilverStar ULTRA headlights" to the list and check it off before you start that daily drive to school and back!